Sonically, 90s grunge was an overdriven and aggressive rhythm coupled with dark, confessional lyrics. It was a cultural phenomenon where young people sported flannels, torn jeans and Dr. Martens. And at the forefront of this movement was the longhaired, goateed singer of Soundgarden: Chris Cornell. 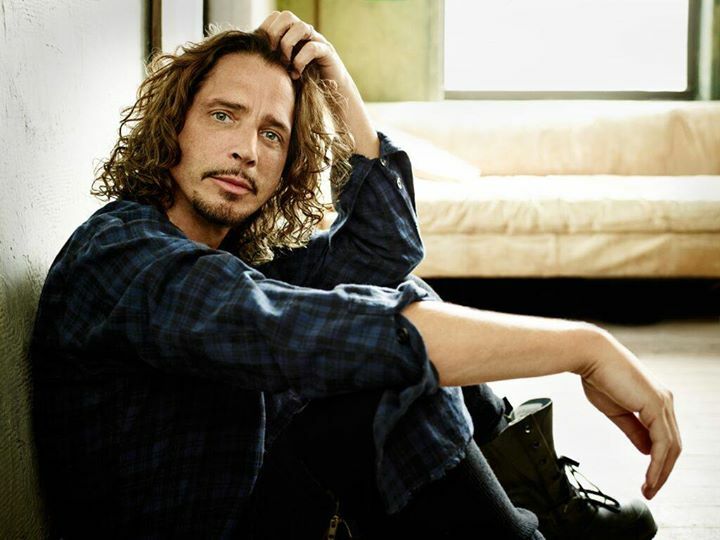 What distinguished Cornell from his gritty affiliates (Kurt Cobain, Eddie Vedder and Layne Staley) was his soaring tenor and complex signature melodies. Producing hits like “Black Hole Sun,” “Spoonman” and “Outshined,” Soundgarden and Cornell helped define an era of rock music. Over the past few decades, Cornell tempered his edge but continued to pen hits as a solo artist and member of the supergroup Audioslave. 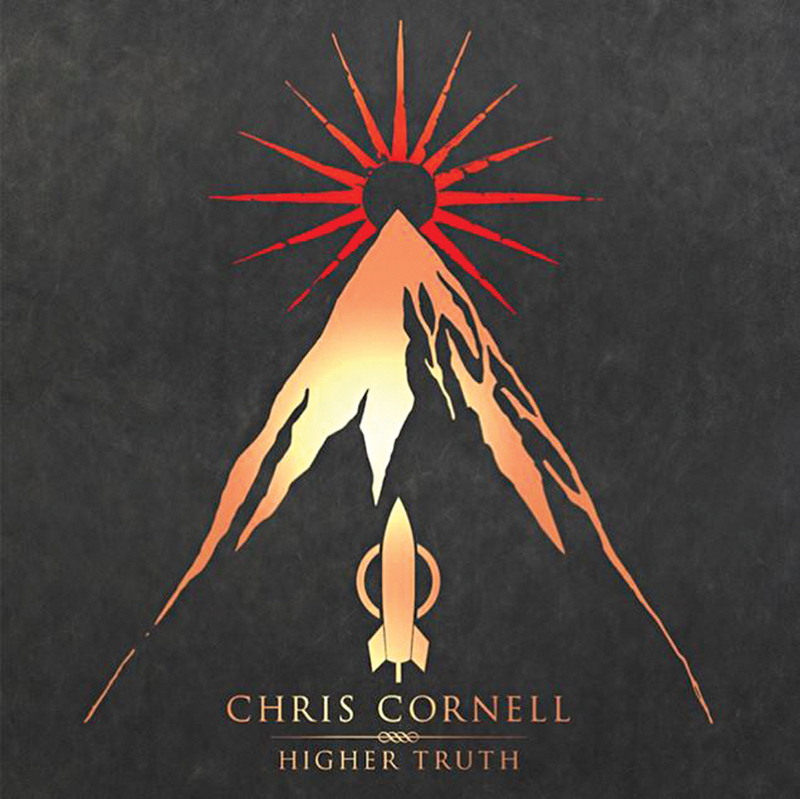 Last month, Cornell dropped his fourth solo album, Higher Truth, and launched a worldwide tour to support the release. Recently, Pulse had a chance to chat with the prolific songsmith about his creative process, the new album and the significance of the grunge movement. Pulse: What are some differences between creating songs for Soundgarden and a solo album? Cornell: Soundgarden is something that you sort of write into. You imagine what this band is, and what it means, and that identity kind of changed over the years. And then up until this album, really, I think writing solo songs has always been whatever I feel like. There was no identity to worry about. In Higher Truth I clearly had a goal in terms of writing—all the songs needed to work in an acoustic context, stripped down entirely to just acoustic guitar and singing. And if they didn’t work that way, then they weren’t going to make it on the album. Looking back on the grunge movement, do you feel it was the last significant one in rock music? It could feel that way to me, but I’m viewing it from a different vantage point than maybe, somebody who’s 15 years old and just discovering rock. To me, there’s always two ways to look at it. One is, it is kind of a guitar, bass and drum thing. These instruments were accessible, anyone could pick them up and make a song. So it has to be a grassroots/blue-collar/homemade thing. And I think that’s what hip-hop became. [Anyone] can sit in his bedroom with a laptop and make a record, and it’s grassroots, it’s homemade—it’s all the things that rock music was when I was a teenager. 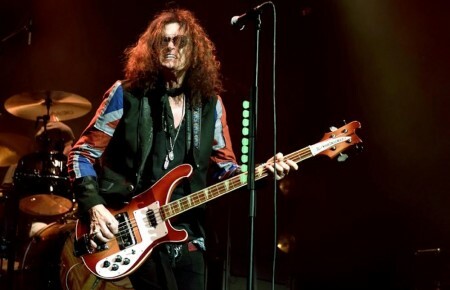 But if you want to look at the sort of guitar/ bass/drums/longhair/white person version, then yeah, I think Seattle is sort of the last great cultural shift in traditional rock music. Grunge was similar to psychedelic rock of the late 60s and punk of the mid 70s because it went beyond the music—it affected fashion and even political outlook. Can these broad-sweeping movements happen again? It was the sort of purging of a lot of ingredients that started with pop culture that then spilled over into a lifestyle. I think we still have different movements or subgenres of music, it’s just that now it becomes so scattered and fractured that it’s smaller groups. And they don’t make one big sweeping impact. There isn’t enough time now for the spore to culture. The bacteria won’t grow enough to actually become an illness and take over and change everything. We move on. And that next clique is the sort of antiseptic that wipes out whatever it is that was about to start. 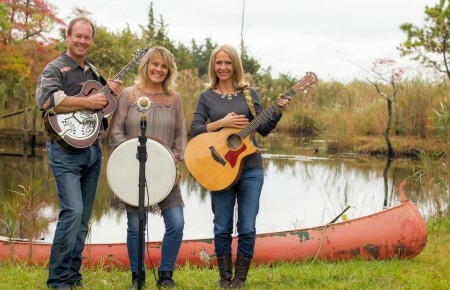 Outside of playing live, how do you connect with your audience? One of the great things about being able to connect with fans through social media is to remember these are real people. That part really draws you in. It can become kind of isolating when you’re able to just focus on one thing and your life’s passion all the time. But sometimes, we get distant from what the music can actually do. And social media can remind me of that. Chris Cornell is playing the Beacon Theater on Oct 18 and 19.